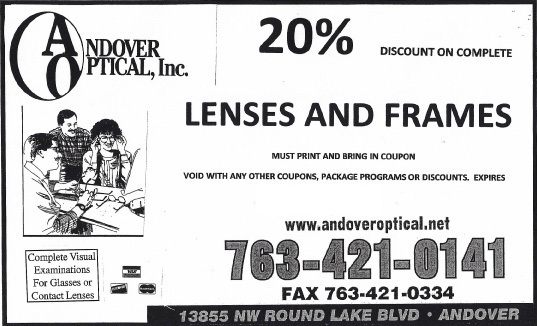 20% off of complete order of lenses and frames. Does not include Oakley or budget frame and lens packages. Right click on coupon, click "View Image"
Hold CTRL button and the letter P at the same time.